Is there a way i can reference data from another Google Spreadsheet in Google Docs/Drive? e.g., spreadsheet-A, sheet 1, column A is a dynamic reference of spreadsheet-B, sheet 1, column E I'm not talking about copying and pasting the data, but referencing its values, in the same way that you could if you were using =E:E if they were in the same spreadsheet.... For this you could use. tab_name!cell_address e.x. Reg_Systems!C13 Or to get certain data from some user you could use =VLOOKUP() Its a command from Excel. Although you can use it on the sheet that contains the data, you are more likely to use this function on another worksheet in the file. The function is entered in just one cell, which becomes the top left cell of the retrieved data.... 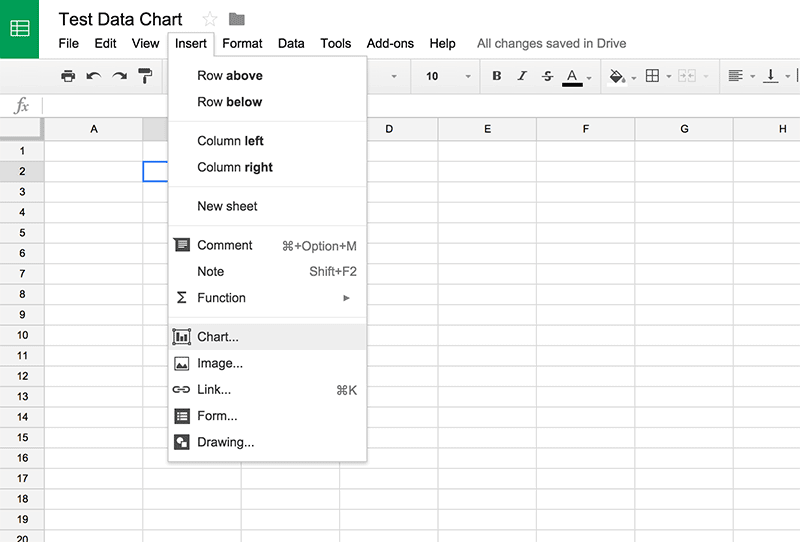 There was a question that came up in the Google Apps Script G+ community about moving a row of data to another sheet. The person was reusing some code posted by Victor Yee back in 2012 which hooks into the onEdit event in Google Sheets. The confusing part was that you don't specify which column to use to look up the information on the second sheet. Instead, it uses the first column in the range specified as the second parameter. I ended up duplicating the columns at the end of my spreadsheet so that they can be used for lookup. xcom 2 how to stop advent purifiers from exploding Copy rows to another sheet based on specific cell value in Microsoft Excel If you want to solve this job in Excel worksheet, the Kutools for Excel ’s Select Specific Cells can help you select the specific rows first, and then paste the rows to another sheet as you need. 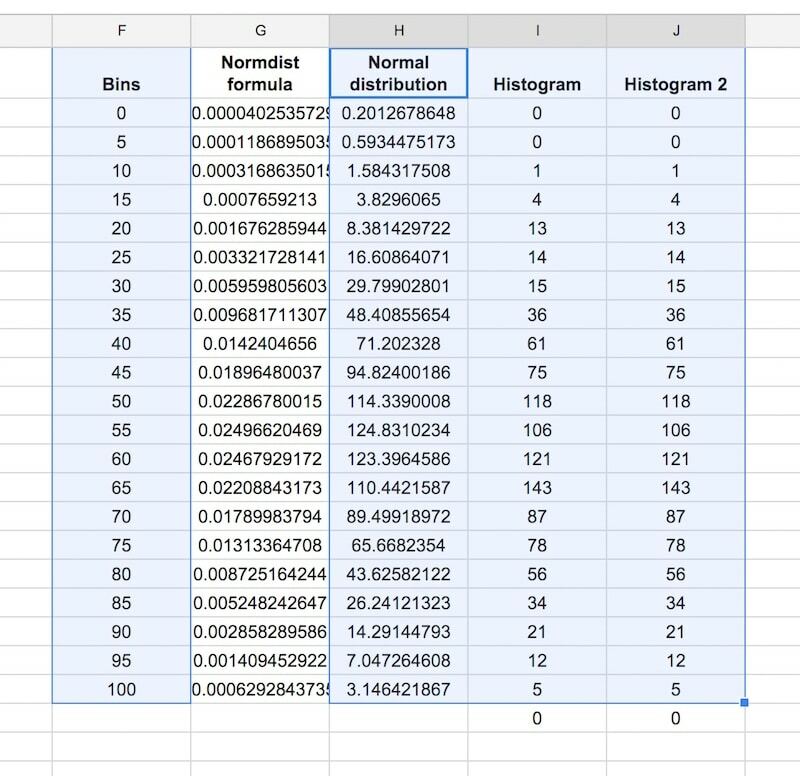 For example if you have data in the same format split over multiple worksheets and you want to select data from different sheets dynamically. In this case, you can use the INDIRECT() function, which is available in both Excel and Google Spreadsheets. Note: If a sheet name contains spaces or other non-alphanumeric symbols, include single quotes around it (as in the second example). 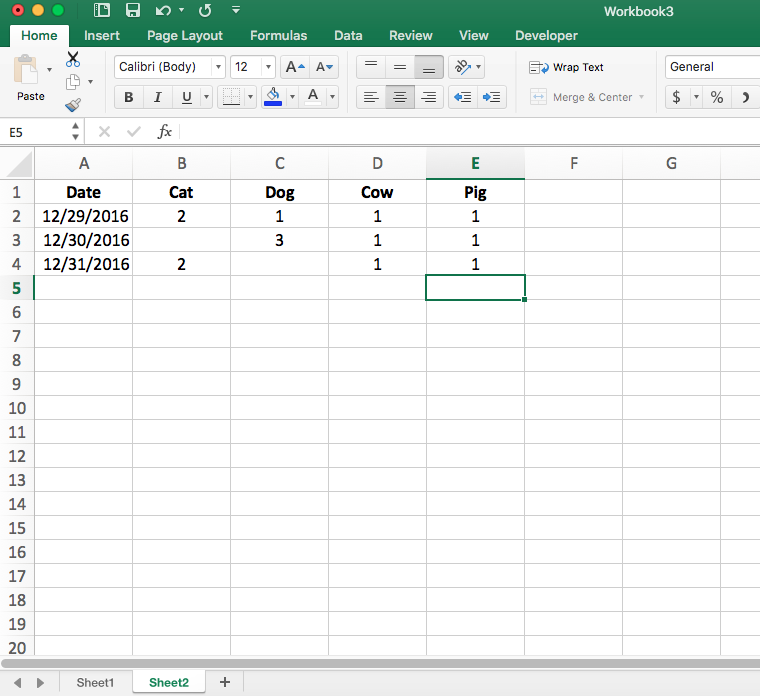 Get data from other spreadsheets To pull data from other spreadsheets, use the IMPORTRANGE function . I have a Google Sheets workbook with more than 70 tabs, or sheets, in it. In one of them, I have a master list of all of them. For better reference, in the tab "PropertyID", and the column F, from 2 and downwards, I have the name of each other sheet in the workbook.